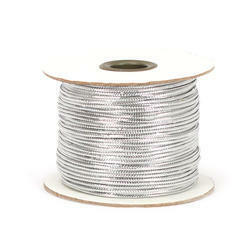 We manufacture quality Silver Alloy Wires in different Alloys like AgCdo10, AgCdo12, AgNi10, AgNi12, AgSno2 10 etc.We also do customization of these Silver Alloy Wires as per the client’s specification, ensuring corrosion resistance, high level of thermal and electrical conductivity. 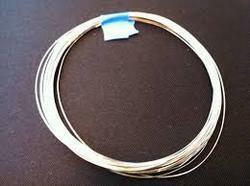 These wires are made from a wide range of Silver Alloy Wires, depending on the customer requirements. These wires are sold to manufacturers of eyelets, rivets, nails, screws and other various products.